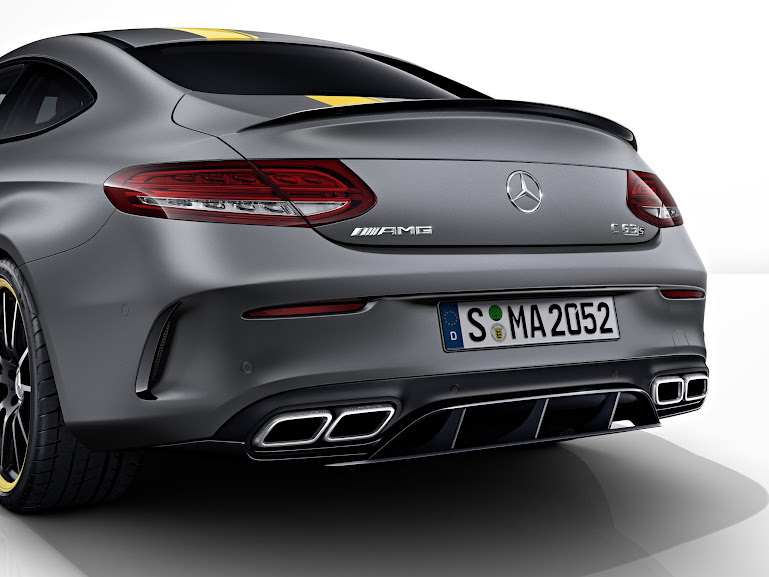 The newest addition to the starting line: the #MercedesAMG C 63 Coupé Edition 1. 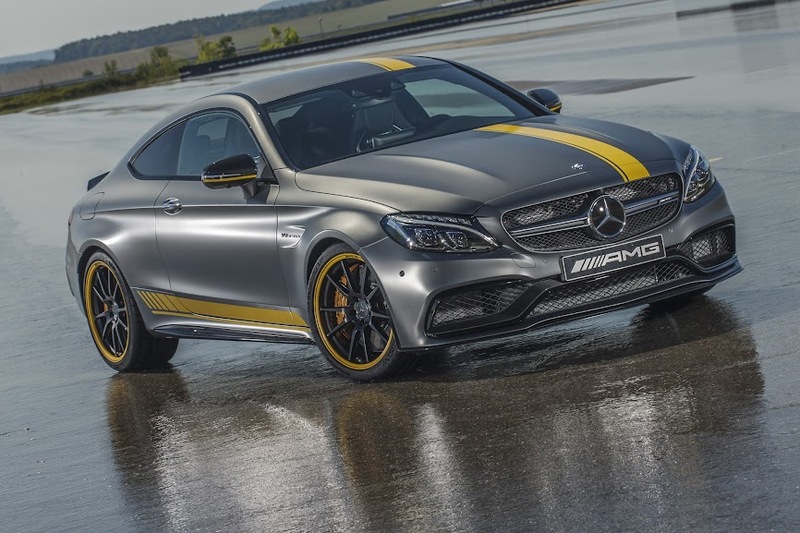 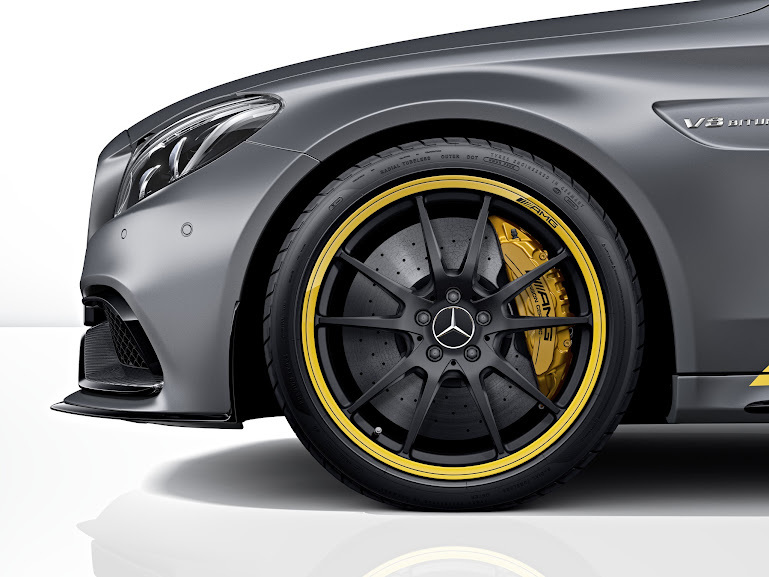 Reflecting the design of the Frankfurt International Motor Show launch version of the 2016 Mercedes-AMG C 63 DTM racing coupé, the Edition 1 special model has been painted in an exclusive color combination of designo Magno Selenite Grey with yellow film coating and black wheels with yellow painted rim flanges. 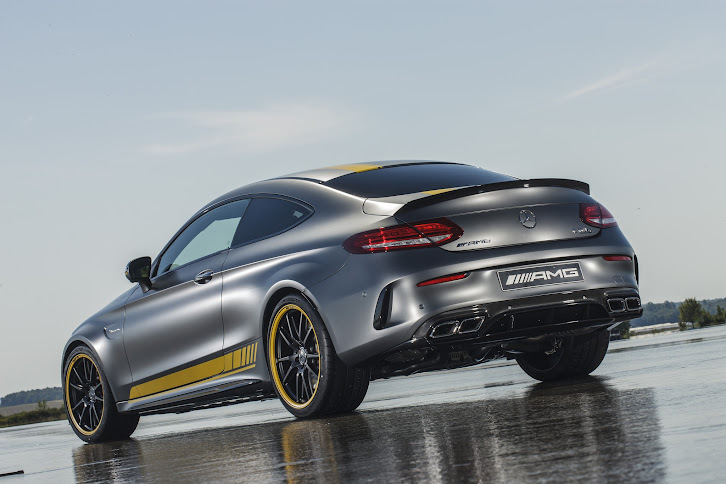 The special model is also equipped with Performance seats and an aerodynamics package, highlighting its proximity to motorsport. 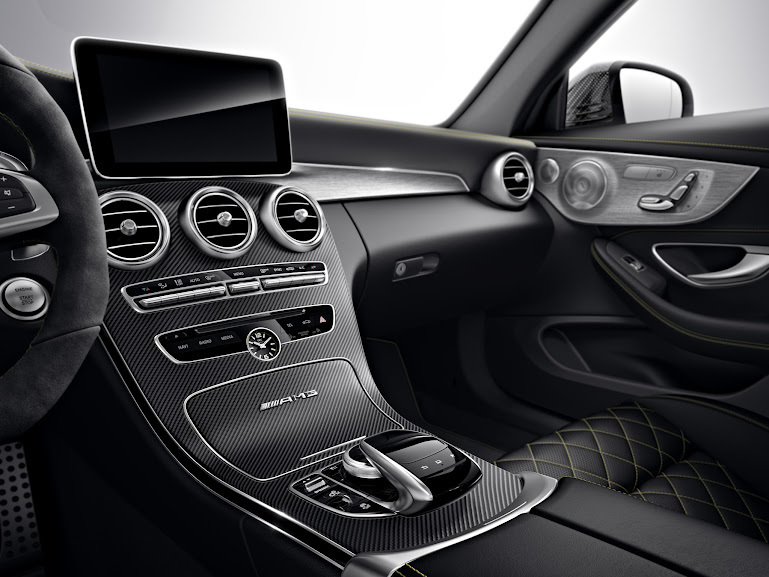 Here’s a first look at the extraordinary combination of exclusive design and equipment characteristics of the two vehicles.